*100% Authentic. All products are shipped directly from Korea. 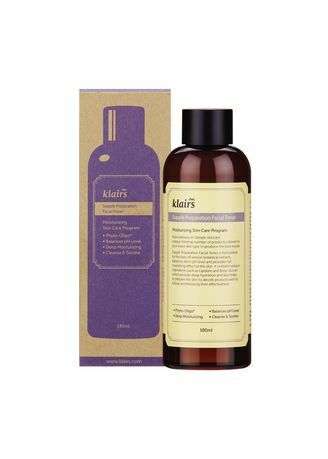 The Klairs Supple Preparation Facial Toner is a non-irritating toner that rejuvenates and restores hydration to the skin. It balances the skin’s pH level and improves the effectiveness of the entire skin regime. Consisting of various plant extracts and soothing ingredients for calming, it provides full hydration deep within the skin.